Throne of Thunder 25m cleared! 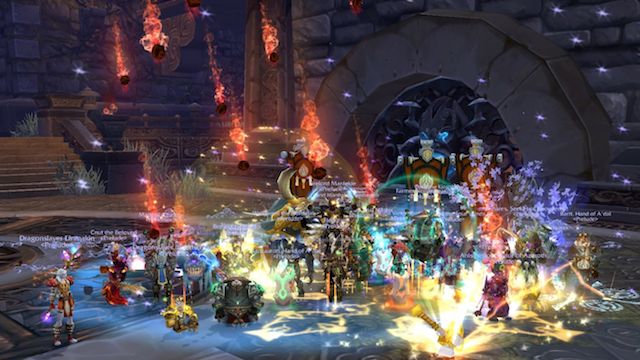 Guild News Comments Off on Throne of Thunder 25m cleared! Good job raiders! 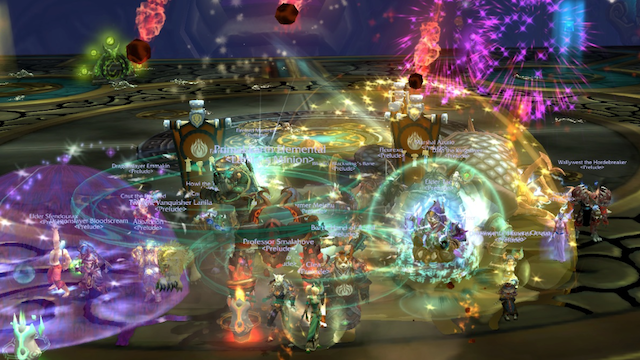 Despite our fun* and relaxing summer break, Prelude managed to fully clear Throne of Thunder. We killed the emperor himself, Lei Shen, in time to get the “Ahead of the curve” achievement. Time to face the new challenges! Throne of Thunder: double strike!!! 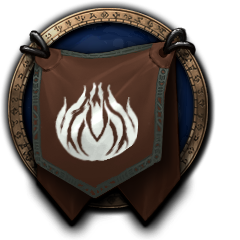 Guild News Comments Off on Throne of Thunder: double strike!!! We scored our double strike killing first Iron Qon and then oneshotting the Twin Consorts The second kill was possible thanks to the amazing drawing skill of our resident Botticelli, the one and only Wallywest. Who knew that a dead Death Knight could paint constellations so well: the guy should have some stardust inside! Now we are going to face the Emperor himself, the last challenge. Good job everyone! Throne of Thunder: Dark Animus 25m down! 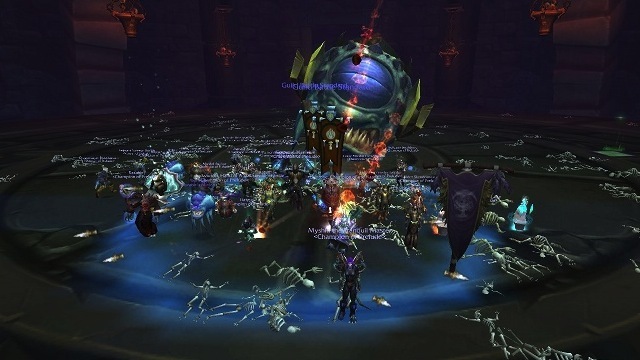 Guild News Comments Off on Throne of Thunder: Dark Animus 25m down! The golems are no more! After the kill of Dark Animus we are now leaving the Halls of Flesh-Shaping and we are going to explore the last part of Throne of Thunder, the Pinnacle of Storms. Good job raiders! 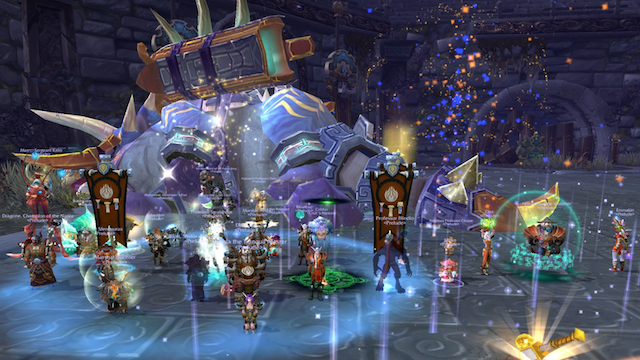 Throne of Thunder: Primordius 25m down! With the help of the mogu, who created the saurok people, we defeated Gollum.. ah no, Primordius. Congratulations raiders! Throne of Thunder: Durumu the Forgotten 25m down! 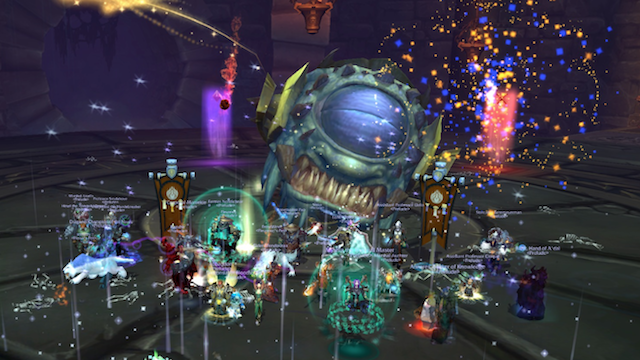 Guild News Comments Off on Throne of Thunder: Durumu the Forgotten 25m down! Omg omg we killed Mike Wazowsky! twice! oooops…. The 7th boss in Throne of Thunder, Durumu the Forgotten, is now officially on farm™ and we are able to survive his purple maze. Good job raiders! Throne of Thunder: Ji-Kun 25m down! Guild News Comments Off on Throne of Thunder: Ji-Kun 25m down! 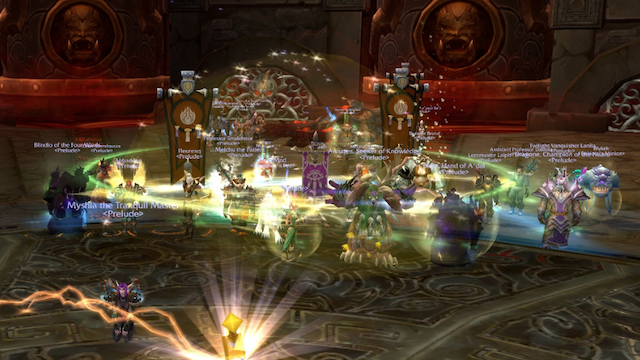 Good news, half of the Throne of Thunder is now cleared: our flying raiders killed Ji-Kun. We are leaving the Forgotten Depts and we are now entering the Halls of Flesh-Shaping. Throne of Thunder: Megaera 25m down! 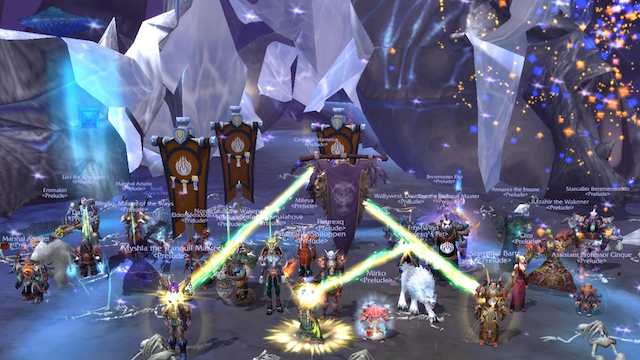 Guild News Comments Off on Throne of Thunder: Megaera 25m down! 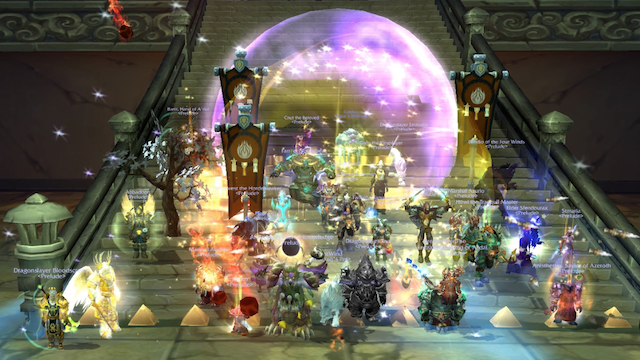 Head by head we cut down the monster: congratulations raiders for the late night kill of Magaera! Throne of Thunder: Tortos 25m down! 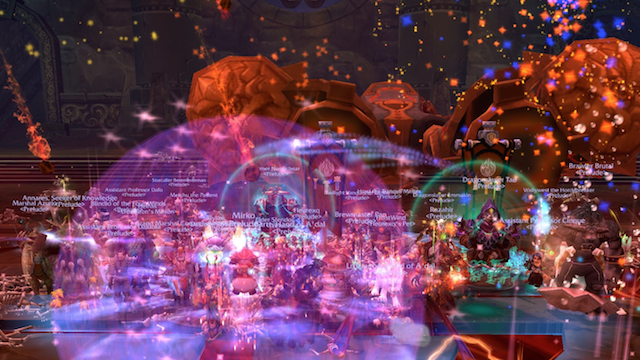 Guild Members, Guild News Comments Off on Throne of Thunder: Tortos 25m down! Ok, our gnum mage Mirko is not Messi, but he can probably apply at Barcelona FC! With his turtle kicking and a great teamwork we killed Tortos, fourth boss in Throne of Thunder. Congratulations raiders! If you are curious to see our kill, you can check our past streamings at Twitch TV/Prelude . 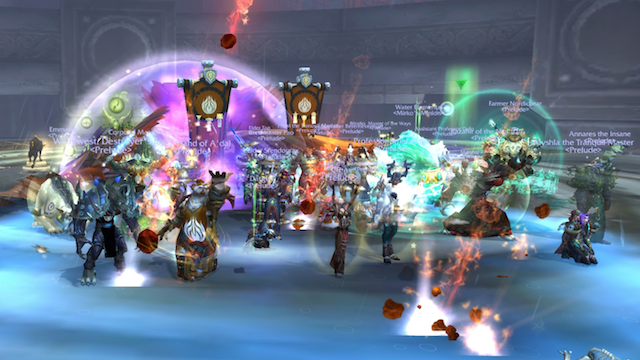 To see our raids live, check our blog on monday, wednesday and thursday nights! 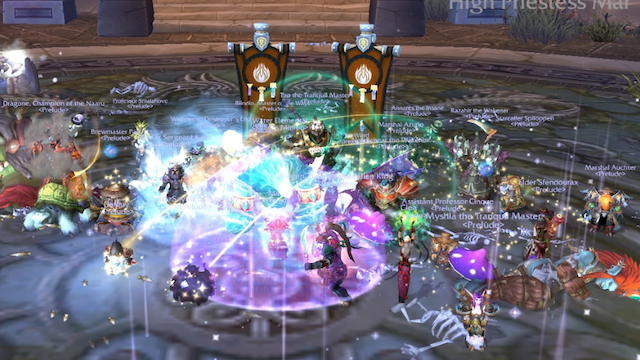 This is a bit old news, but our raiding team killed the third boss in Throne of Thunder, the Council of Elders. Good job guys! Throne of Thunder: Horridon 25m down! 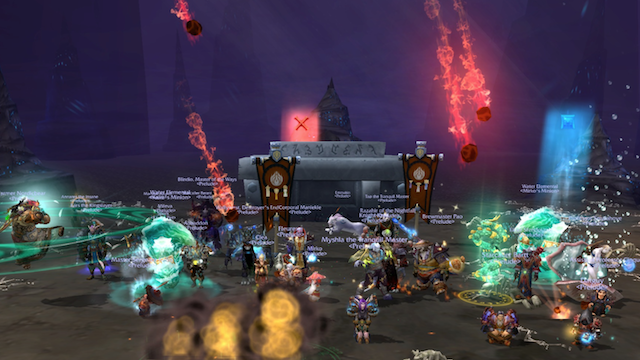 Congratulations raiders for the kill of Horridon, second boss in Throne of Thunder!